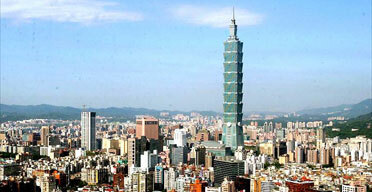 [Image: “At more than 500 metres, Taipei 101 in Taiwan is the world’s tallest building. But now geologists fear that its size and weight may have transformed a stable area into one susceptible to earthquake activity. (Photograph: Wally Santana/AP)”]. 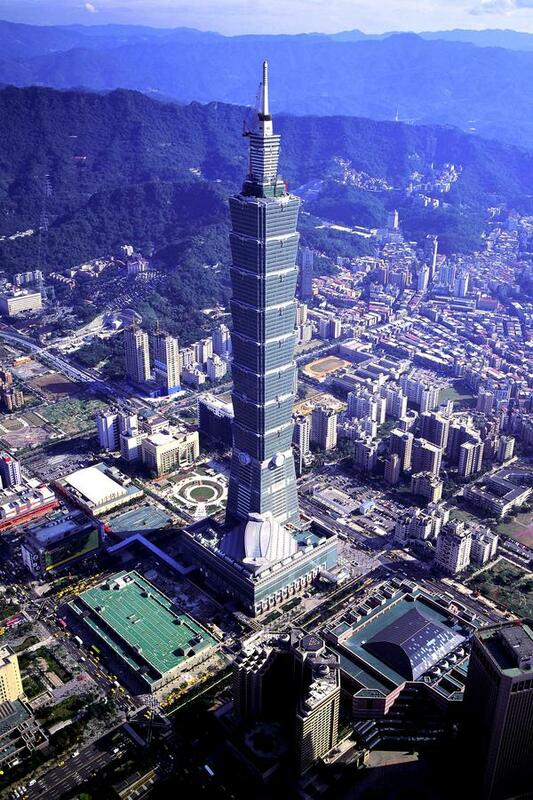 Taipei 101, temporarily the world’s tallest building, is causing earthquakes. This reminds me of the film Ghostbusters. Toward the end of the film it’s revealed that Sigourney Weaver’s residential tower – the metal in its walls, the iron infrastructure, the whole shootin’ match – is actually an antenna for ghosts and fire-breathing hell-oxen, which she finds hiding in her refrigerator. The entire building, in other words, exerts stress on occult faultlines that run throughout New York City, attracting evil spirits toward it like a vortex of the dead. Here, however, Taipei 101 acts as a grounded antenna attracting tectonic forces. Tectonic shortwave. Or, architecture as tectonic warfare pursued by other means: China says sure, mate, we’ll send you our best engineers and architects. Why not? Only three years later the CIA discovers everything China built was specially designed to exert strain on ancient tectonic faults; geotechnical battle tactics in architectural form. For the price of some construction, and with a little patience, you destroy another country through earthquakes. War averted. No troop deaths. We learned it from Taipei 101!, they’ll say. The military manuals of the future – will be entirely architectural. actually, build one of those and–by some questionable logic, no less–you might be doing them a favour in terms of urban renewal. Of course, the other other thing you could do is build skyscrapers that shut-down faultlines, absorbing tectonic pressure.